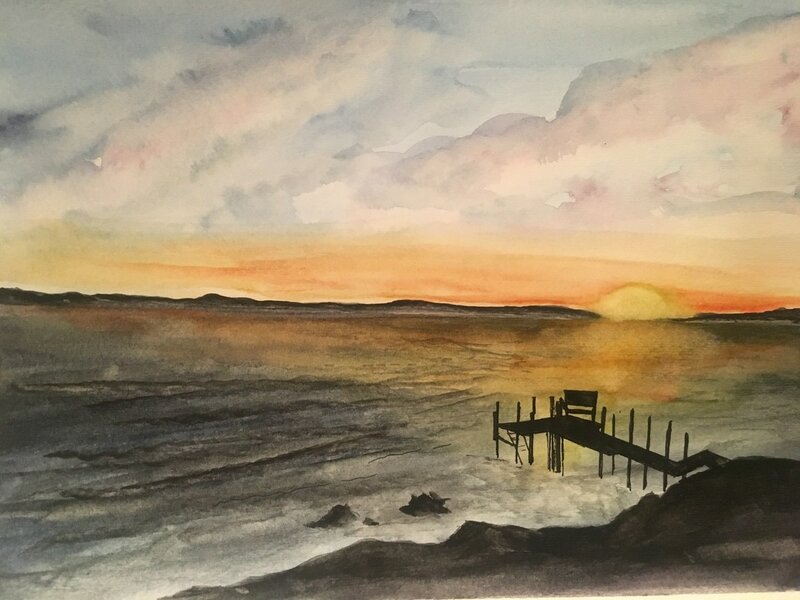 Thanks for visiting my online art gallery. 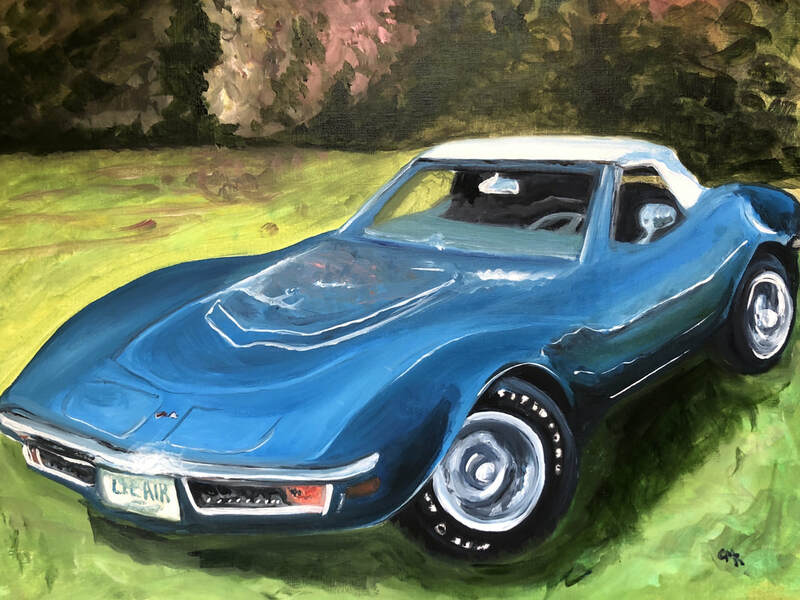 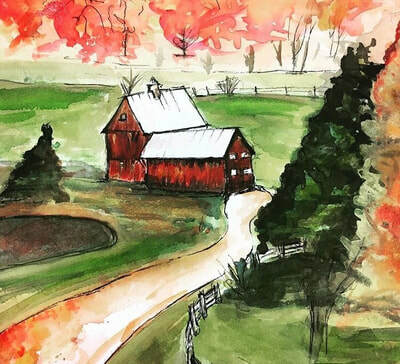 I specialize in Watercolor, Oil, Acrylic and pastel portraits, landscapes, architecture and also pastel drawings. 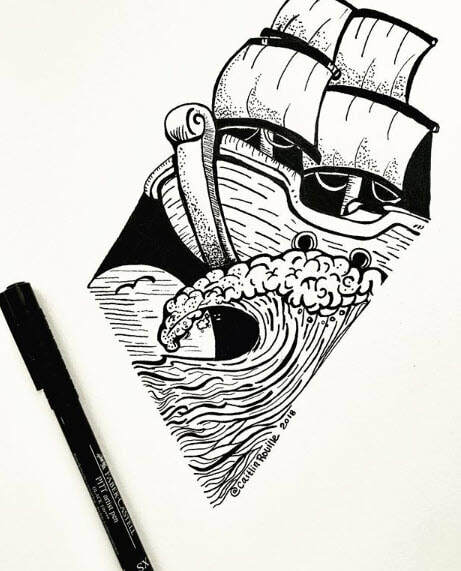 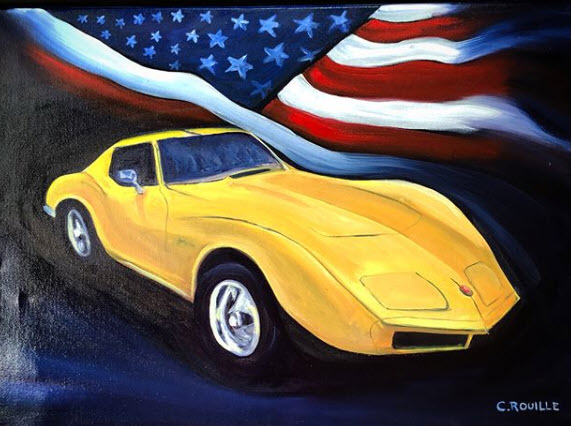 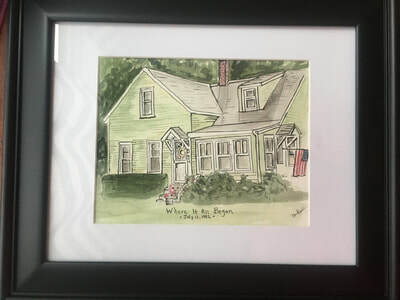 My dream has always been to create and sell my original art at reasonable prices. 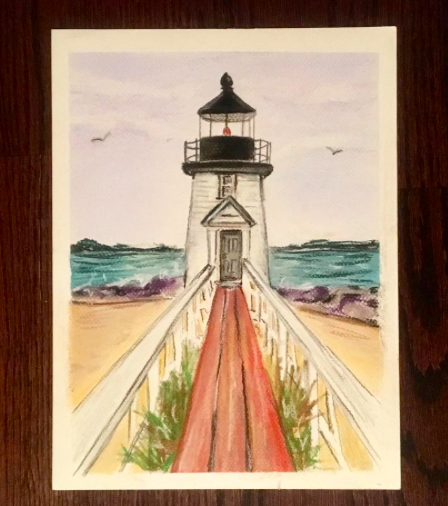 If you are interested in a custom order, feel free to e-mail me at caitlinbaril@yahoo.com or order through my Etsy Shop! 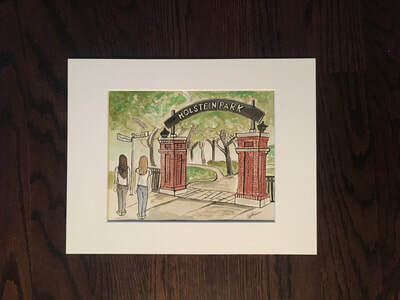 The below were commissioned pieces that were drawn based on a photo provided to me. 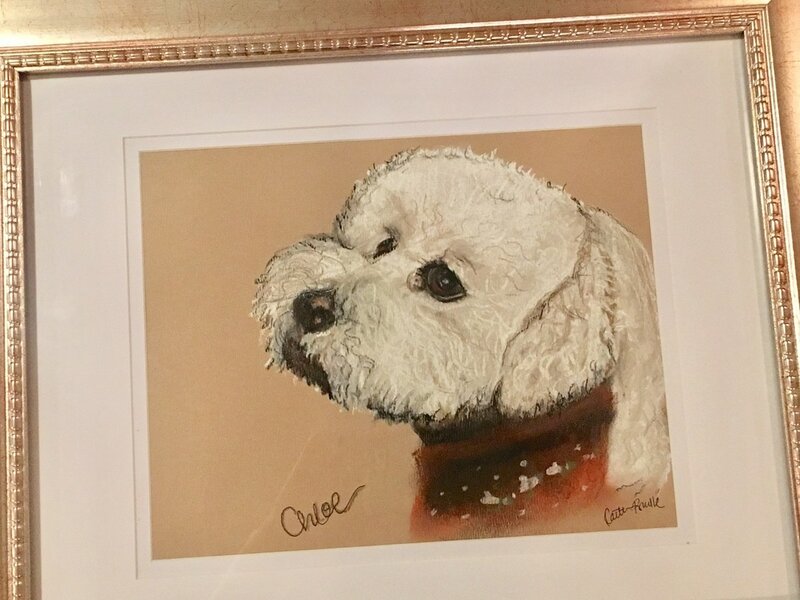 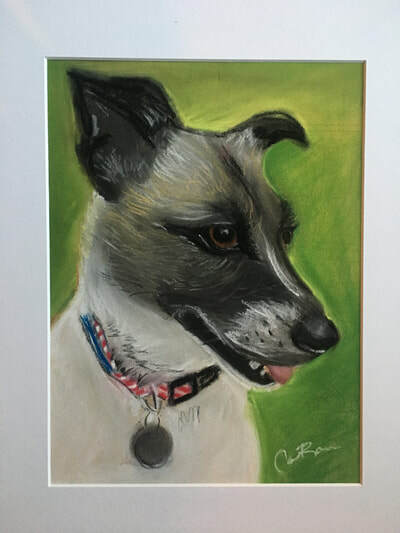 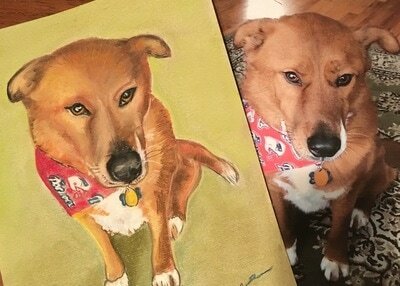 Pastel art drawing of an angel puppy. 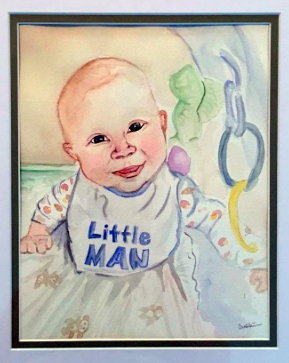 Commissioned portrait of a baby. 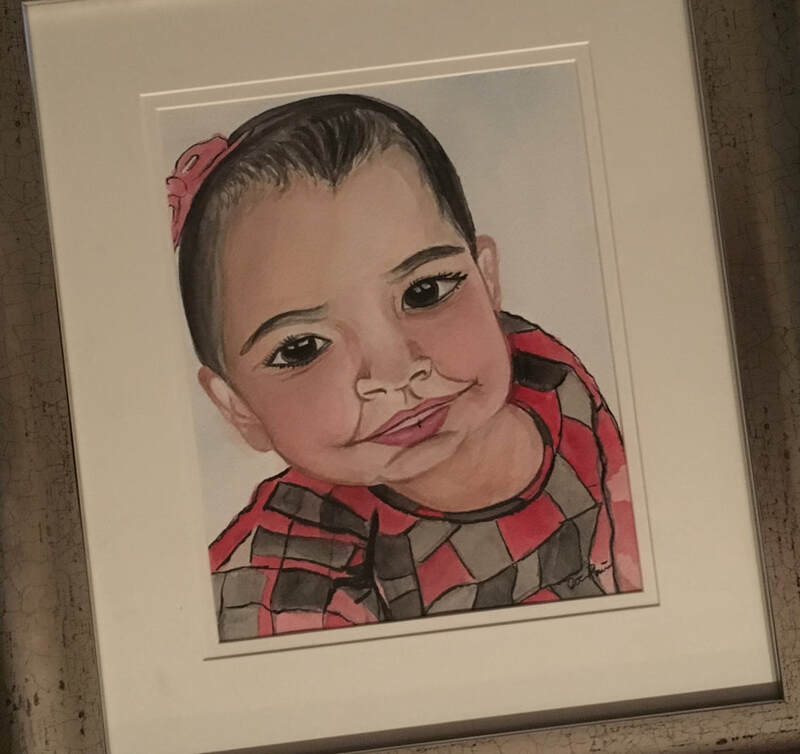 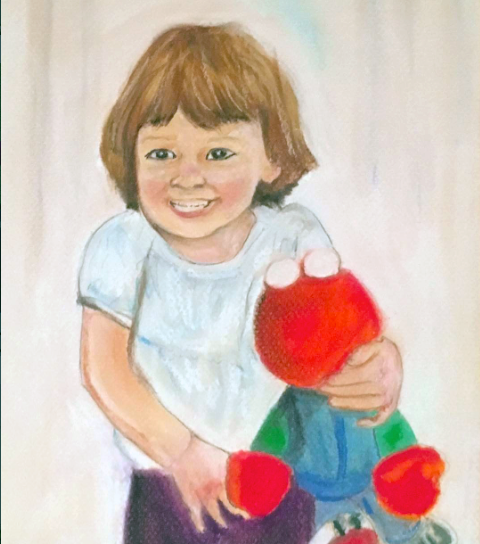 Pastel portrait of my Daughter, Charlotte Olivia. 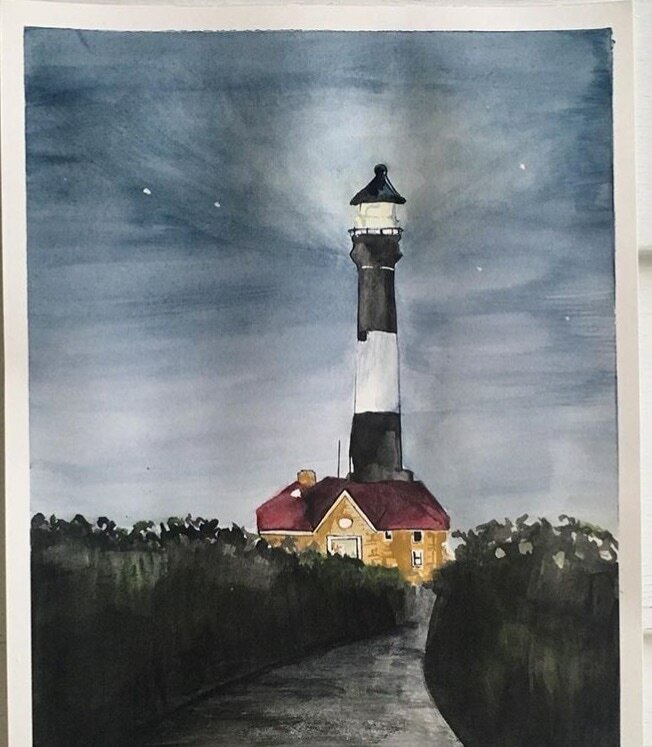 Watercolor art lighthouse at night painting. 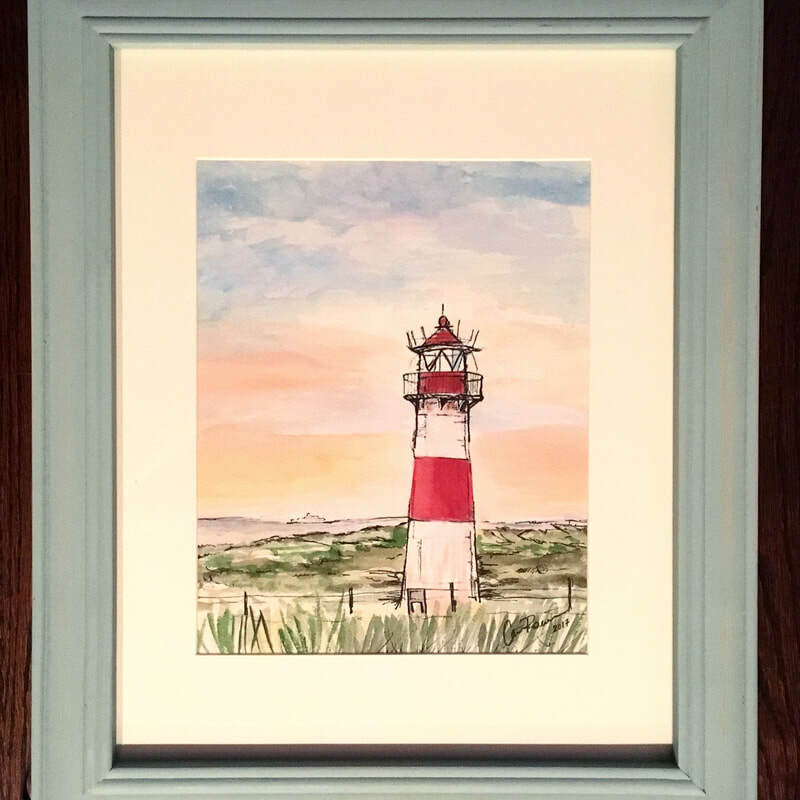 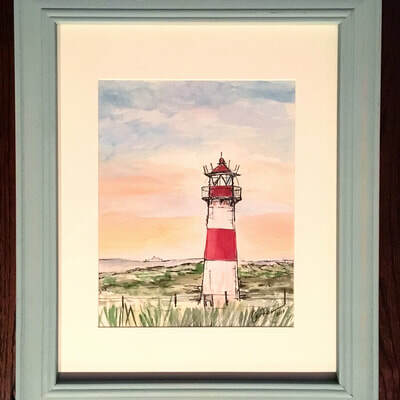 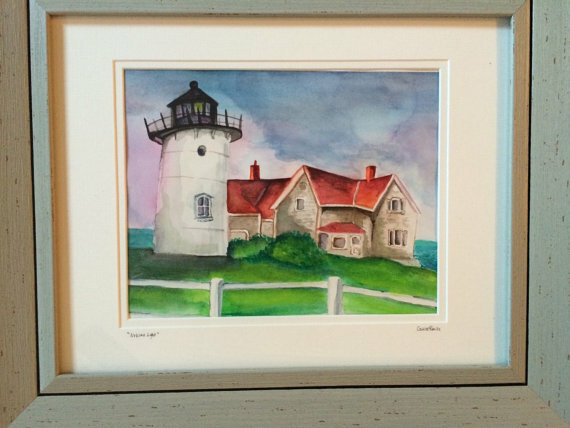 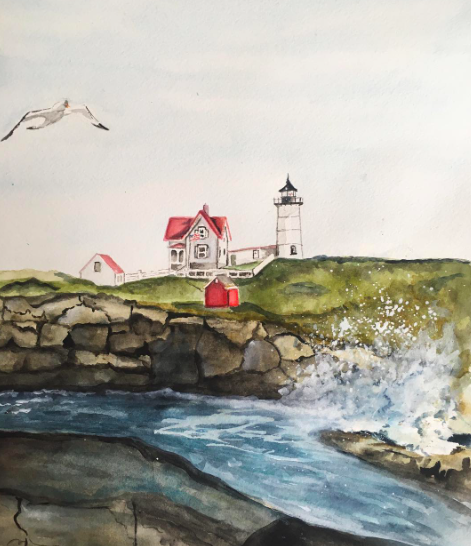 Watercolor art commissioned Nobska Light, Cape Cod painting. 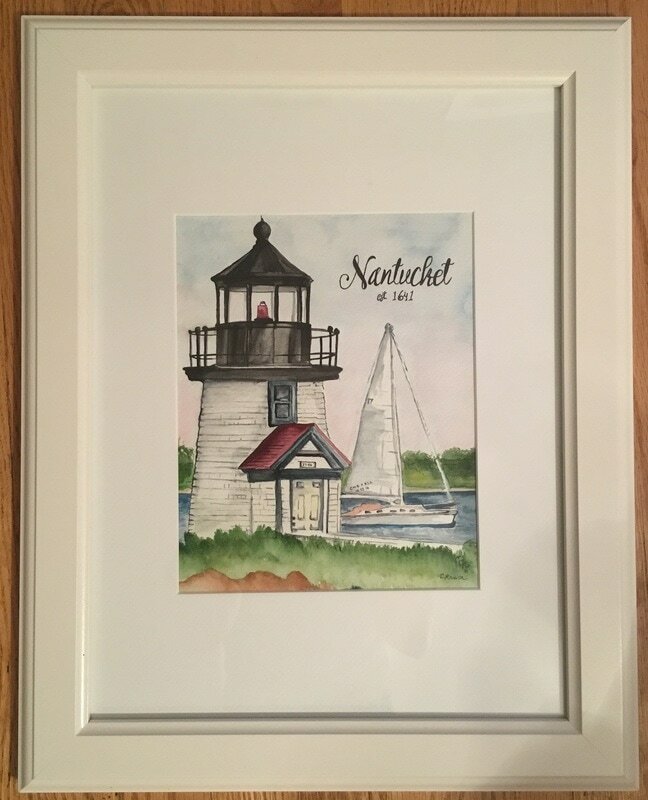 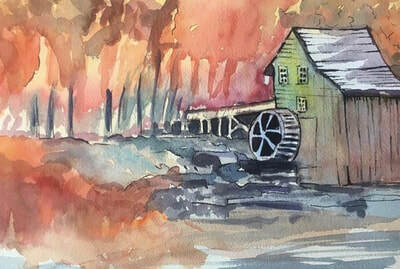 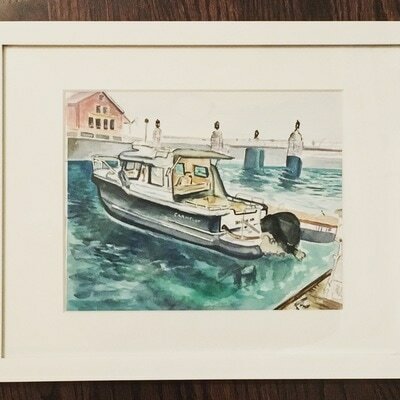 Watercolor art commissioned Nantucket painting. 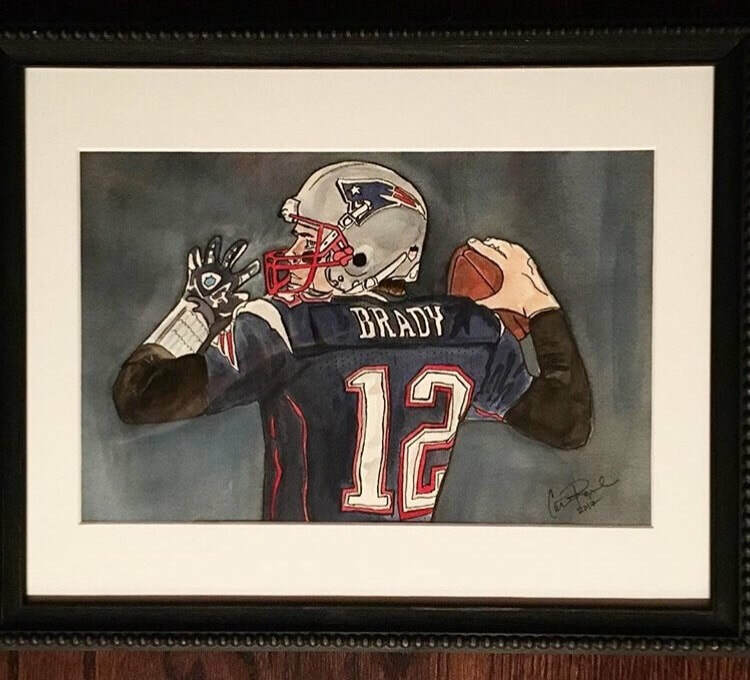 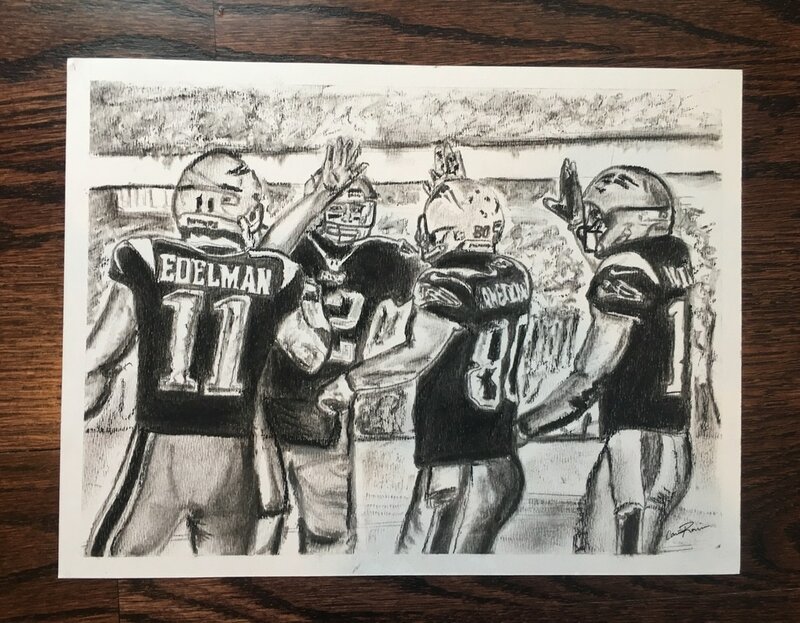 Pastel art drawing of the New England Patriots. 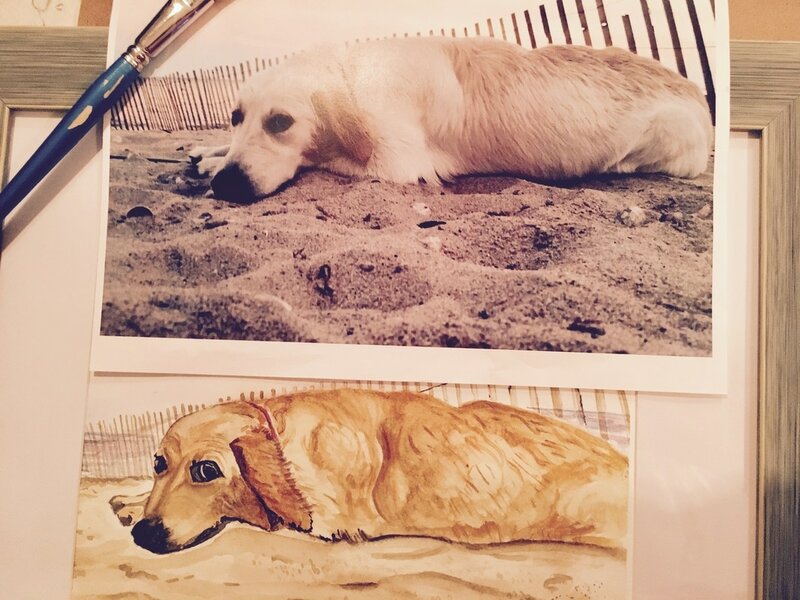 Commissioned watercolor of a Golden Retriever. 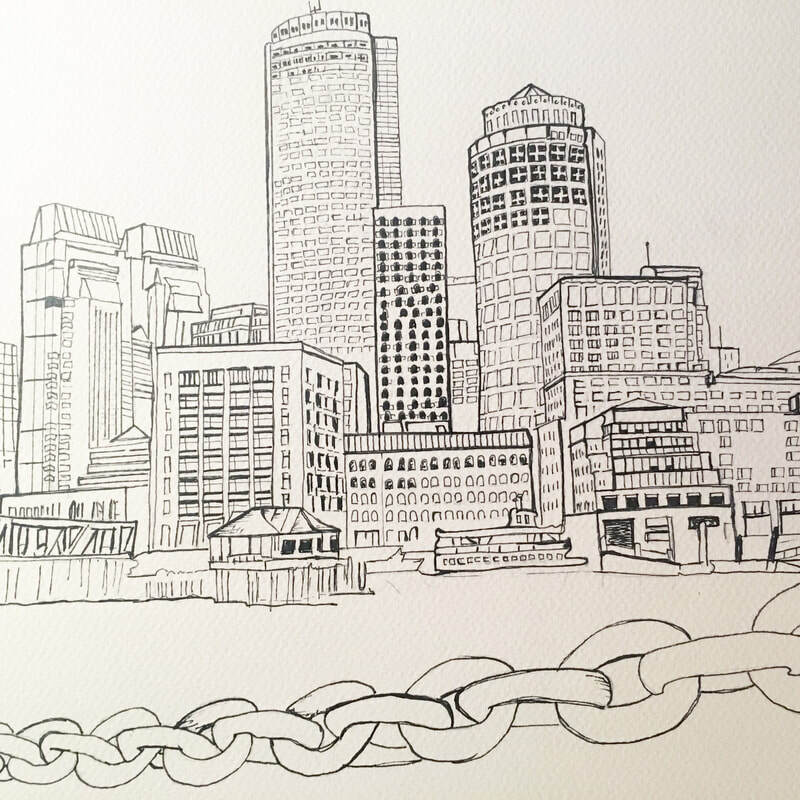 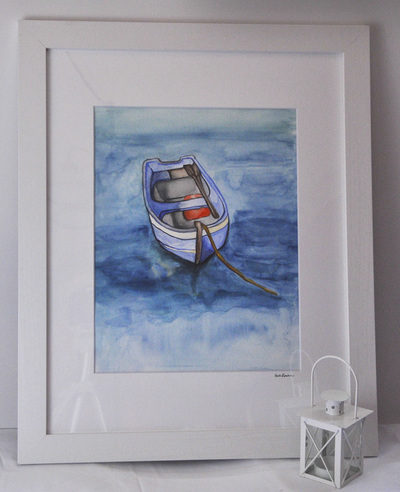 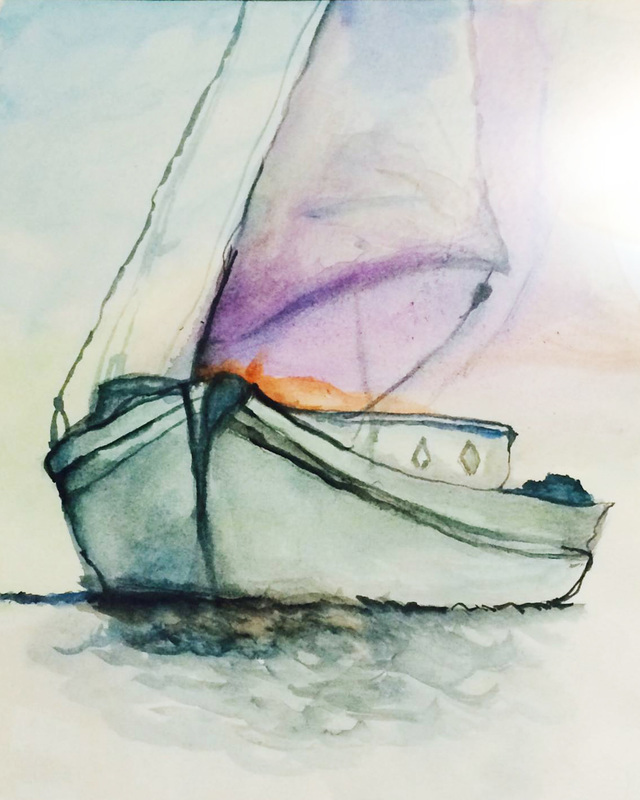 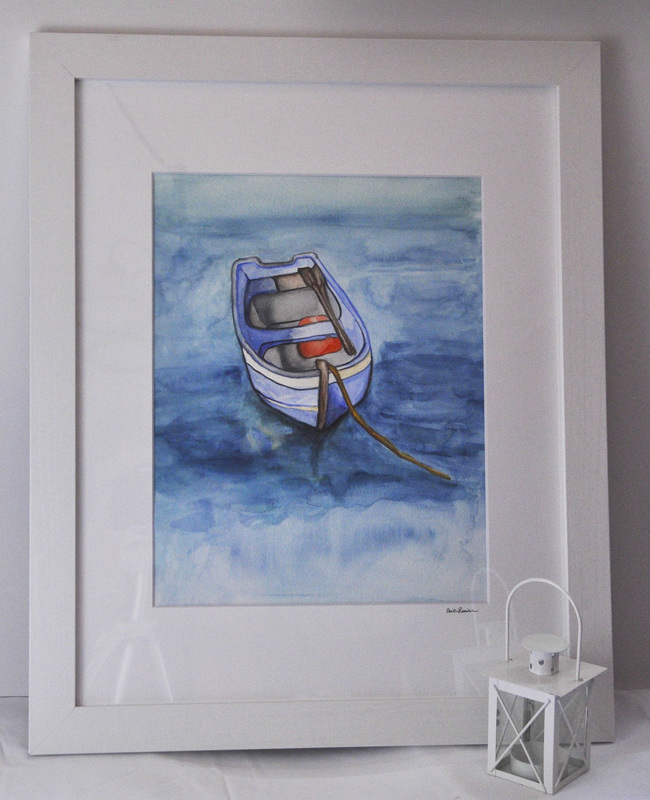 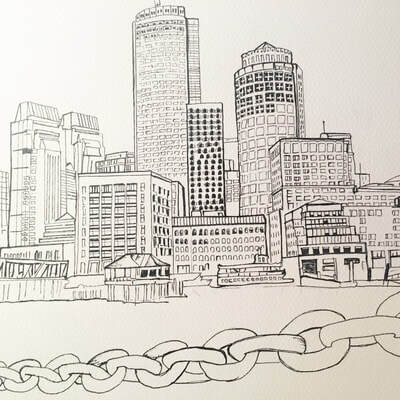 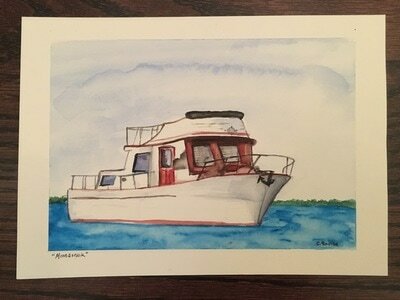 Watercolor art commissioned Boston boat painting. 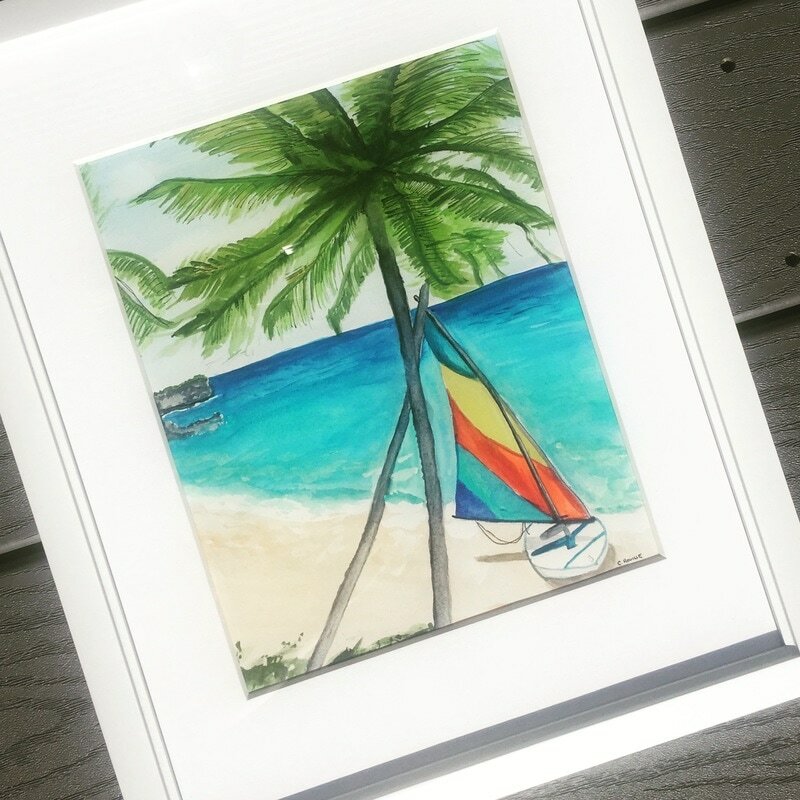 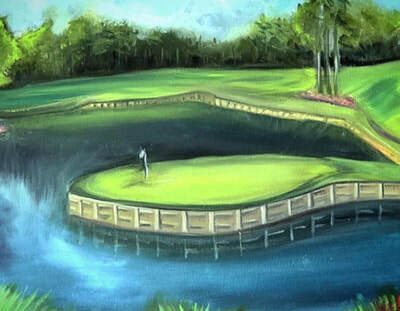 Watercolor art commissioned Bahama's painting. Watercolor art commissioned lake scene painting. 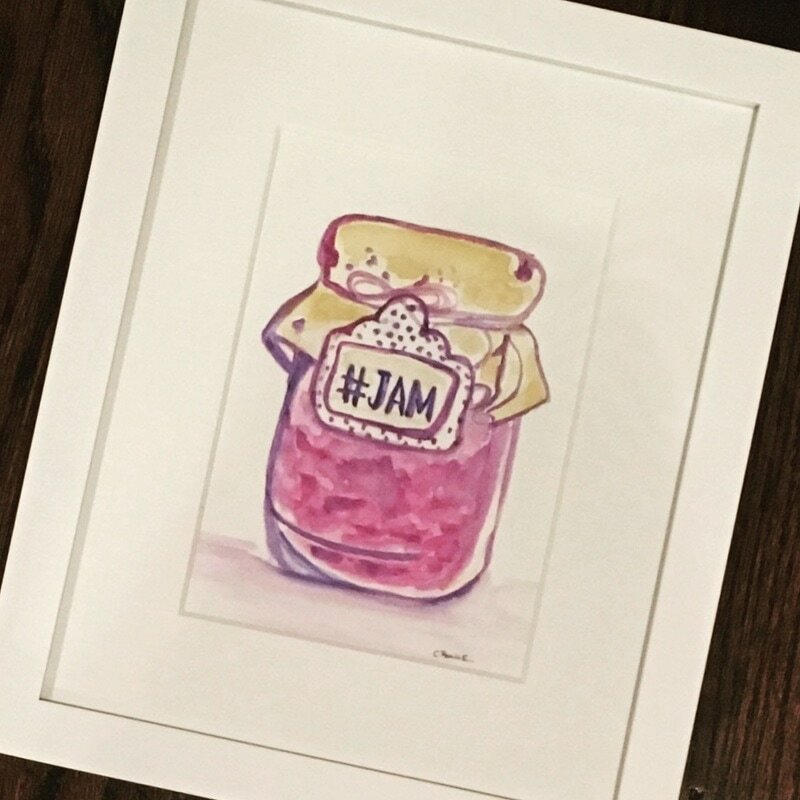 Watercolor art commissioned "#JAM painting. Watercolor art commissioned house boat painting. 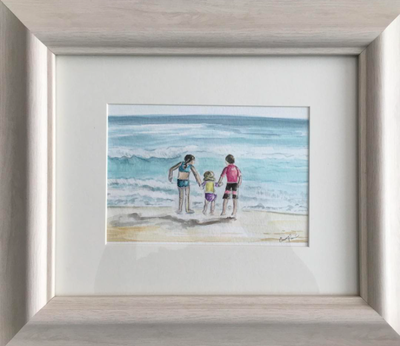 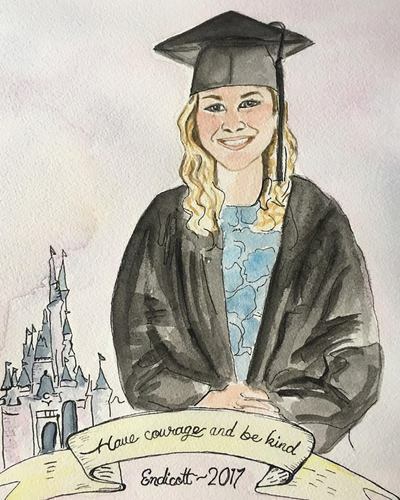 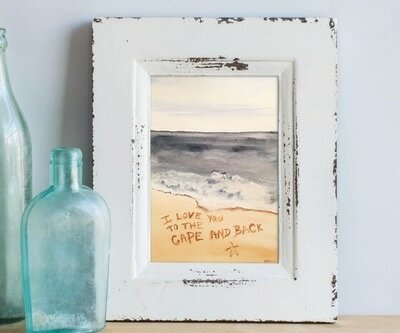 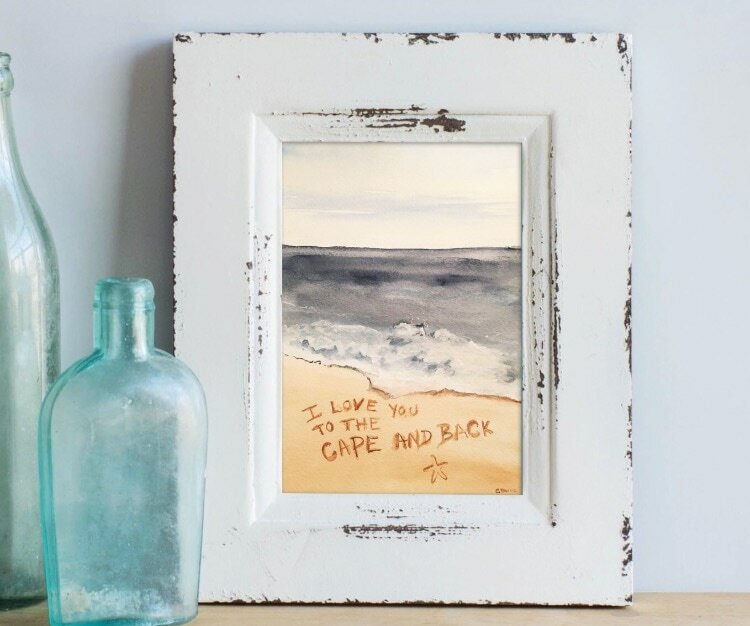 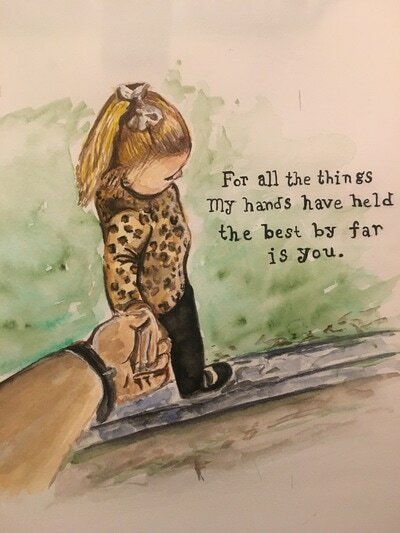 Watercolor art commissioned "I love you to the Cape and back". 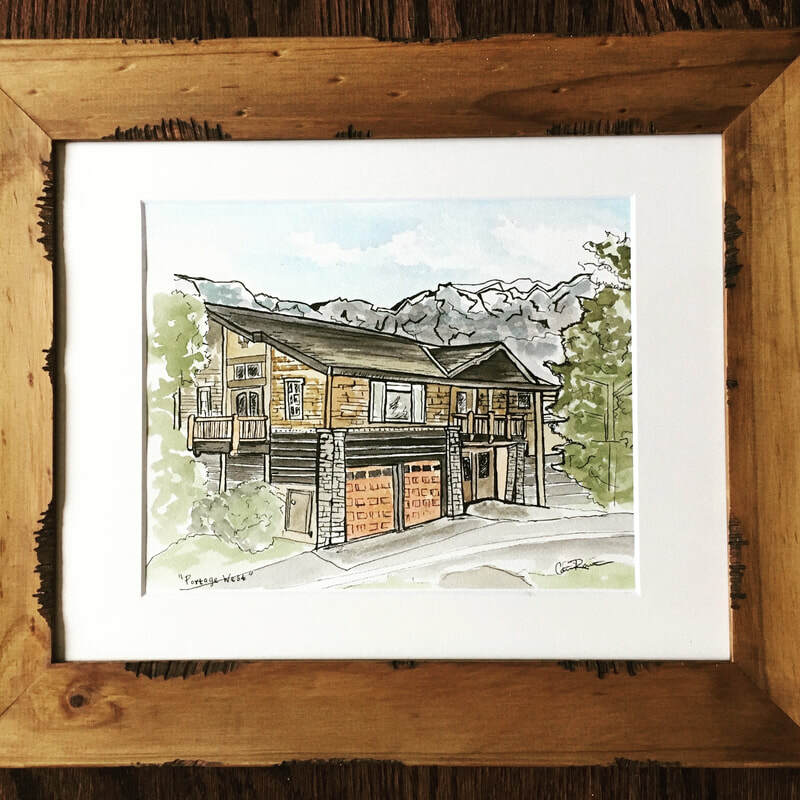 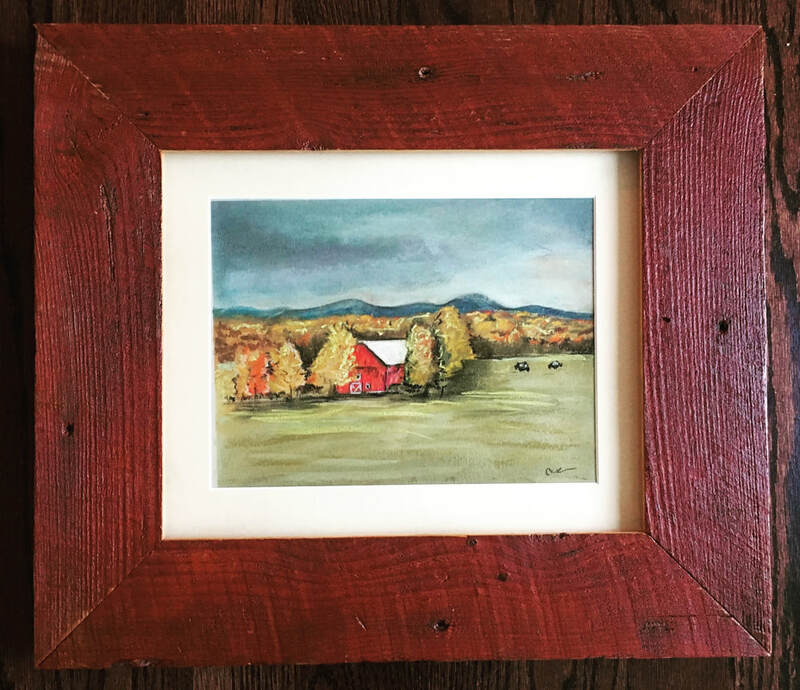 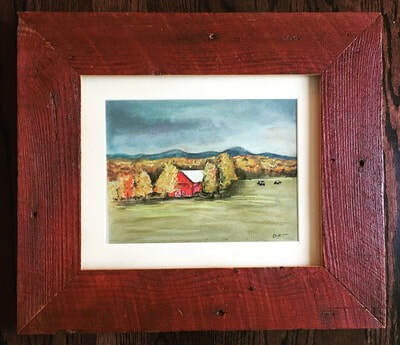 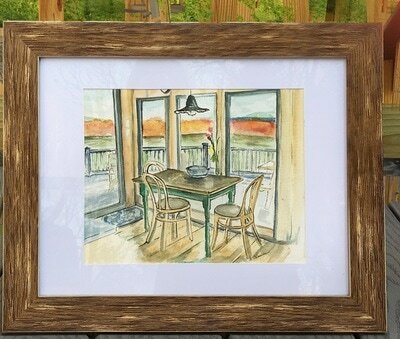 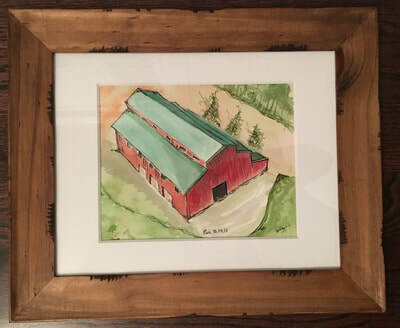 Watercolor art commissioned of a Vermont cabin. 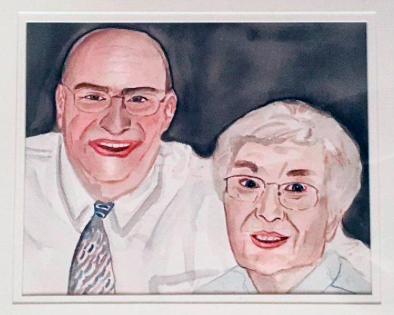 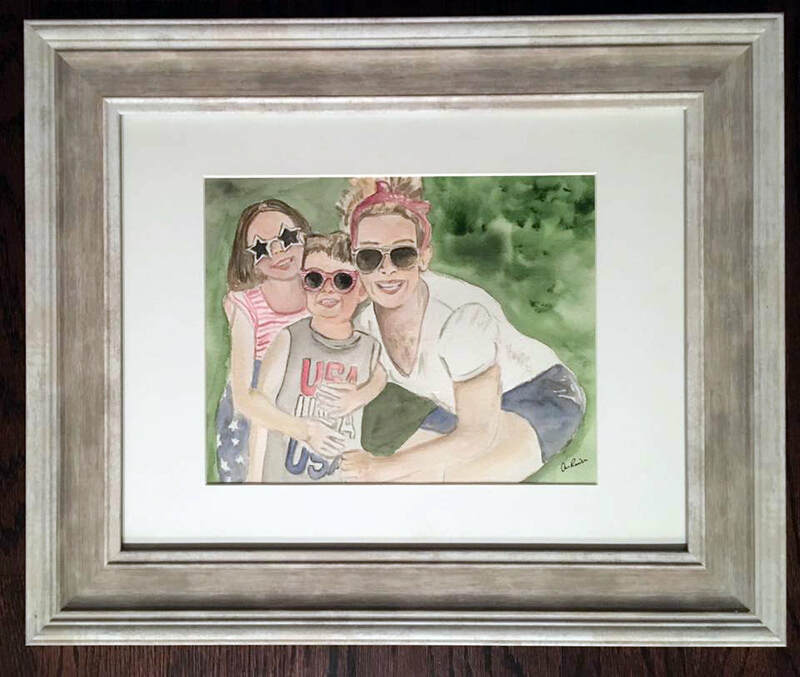 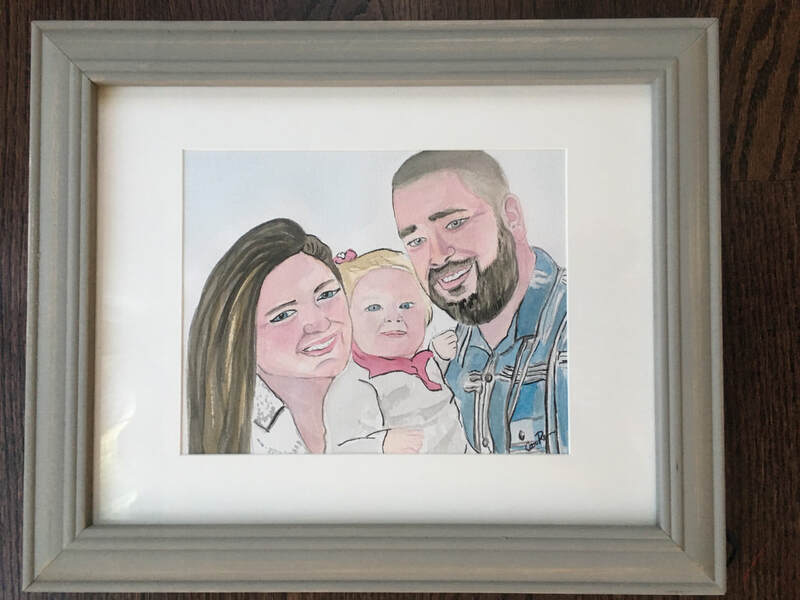 Watercolor art commissioned Father and Daughter painting. 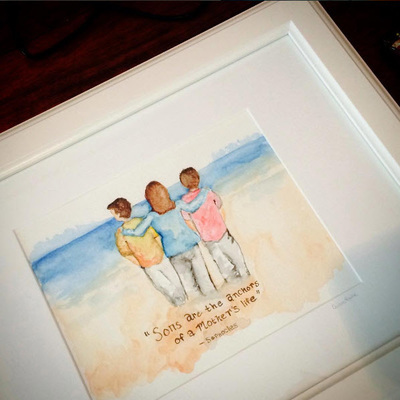 "My Boys" watercolor - This was a custom piece for a mother and her two sons. I created a painting with the quote "Sons are the anchor of a Mother's life"
© 2017 caitlinrouille.com || Caitlin Rouille Massachusetts based Artist and Graphic Designer.